I hope you welcome the fresh change. 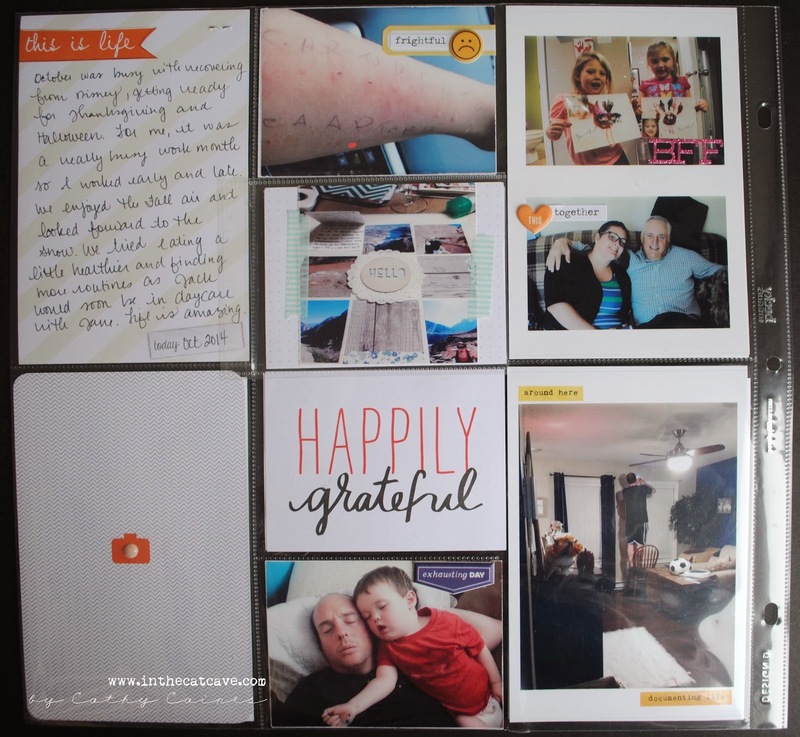 I am going to start sharing some of my scrapbook pages so that I can help some of you out there that may be struggling to document in a chronological way. 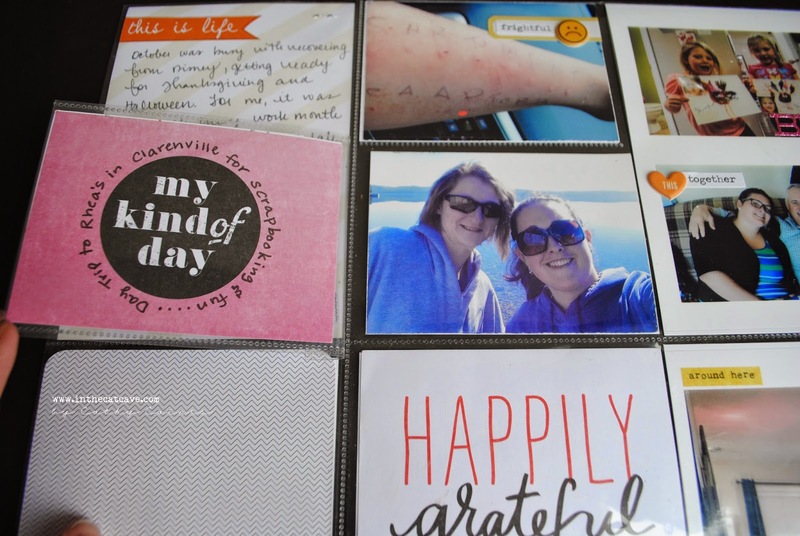 Chronological scrapbooking is difficult and can really get discouraging because you never feel like you are "caught up". Well, I am completely over the fact that I will never be caught. Sometimes I do a current picture and other times I do an old picture. Then I just pop the layout in the appropriate album. But that's a whole other dicussion. 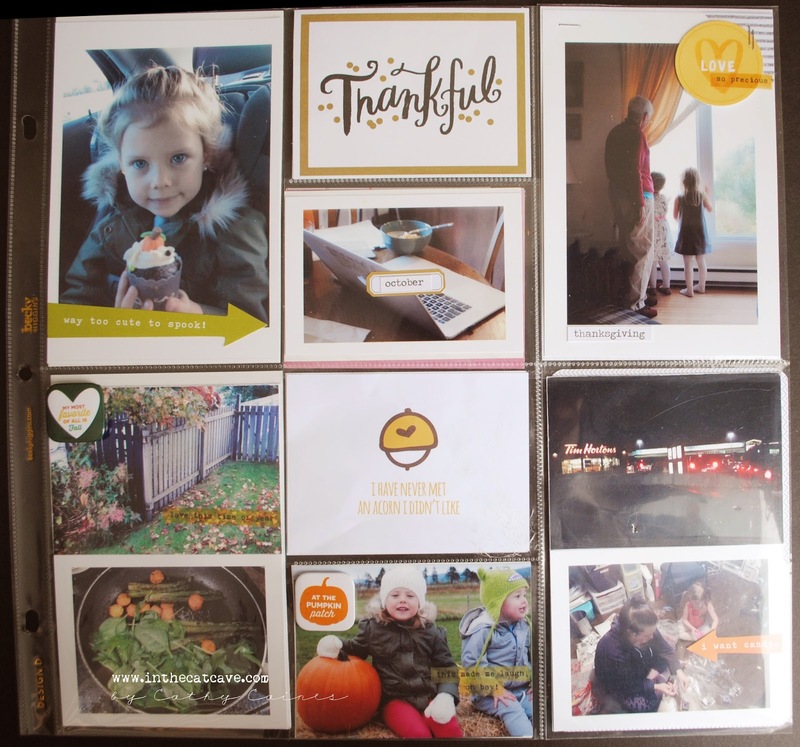 For today, I want to show you my October 2014 Project Life style "monthly review". 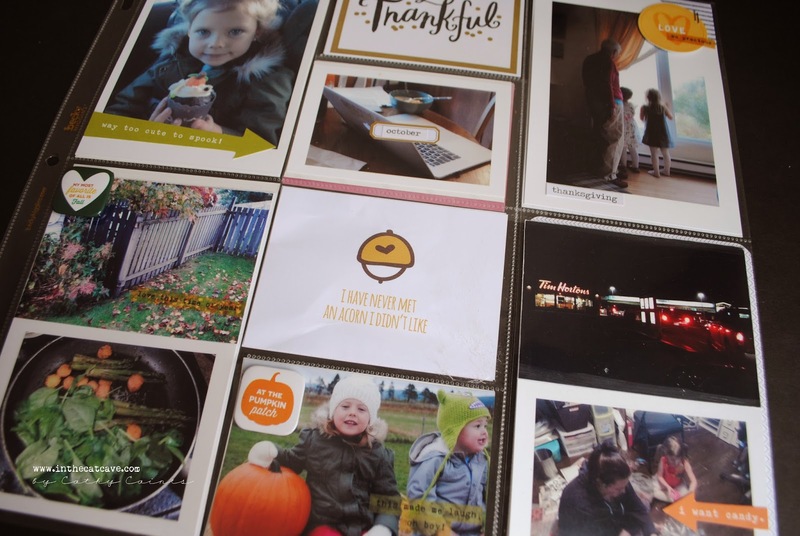 This means that I start each month of the year with at least one Project life style layout double sided. These are the pictures that I won't do in a traditional layout. 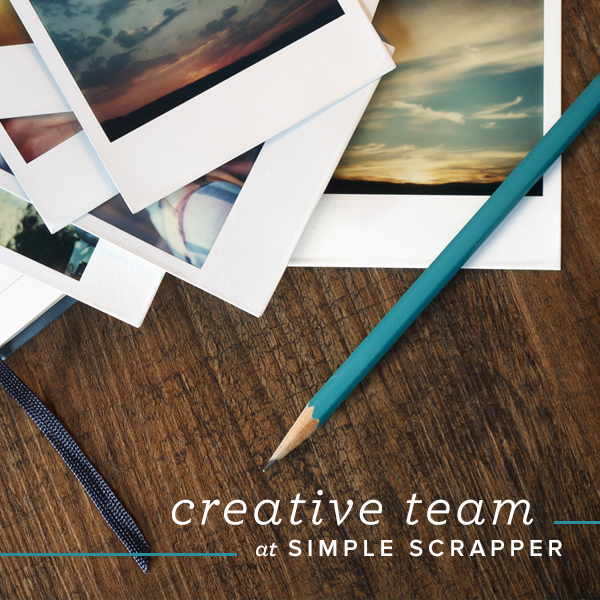 It helps ease my mind that I don't have to scrapbook everything. And also ensures that no story will be missed. Also, its easy. Or at least can be easy if you want it too. I mixed pictures with and without borders. I loved using the Simple Stories die cut arrows from their most recent Halloween collection. There's also some flair from Freckled Fawn. Everything else is a mystery! The journalling is not my favorite part because I don't love my handwriting every day. However, its the most important part. So it is what it is. This layout does have a "flip flap" that shows a small vacation I went on to visit my friend Rhea! 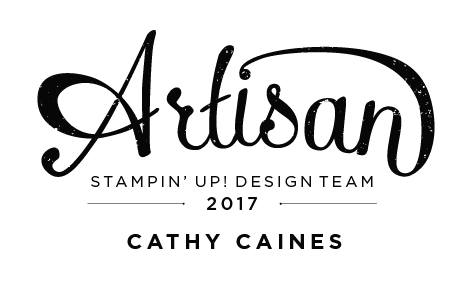 She's awesome so make sure you visit her on her blog ReAson. 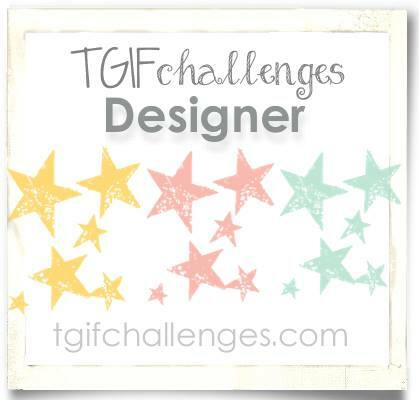 Hope you enjoyed the layouts! I'll be back soon to post more layouts that I've done recently. 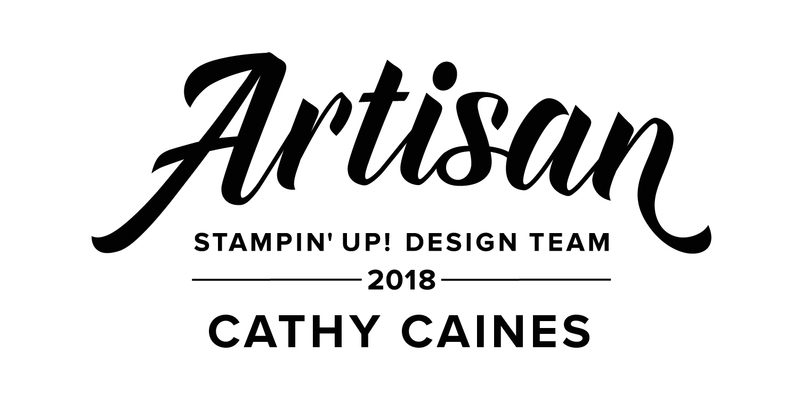 Cathy, two posts where you talk about October 2015 instead of 2014. Might want to make that correction! ah yes, my friend reminded me of that!! Thanks - all fixed up! 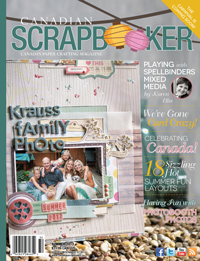 Canadian Scrapbooker cover... Spring Edition!